As many parts of the world embrace globalization, there is also a growing fear that cross-border products threaten one’s cultural heritage. Without the understanding of cultural norms, marketers face the risk of invading local traditions and customs. Some of the elements that marketers need to be sensitive to are religion, language, virtue and values. One must adopt to different cultures and respect traditions before making important business decisions in the international market. The process of acculturation – adjusting and adapting to a specific culture other than one’s own – is one of the keys to success in international operations. To compete with the local companies who are advantageously armed with full knowledge of dealing with local customers, international marketers need to build on to win the trust of locals by respecting their culture when selling products. Pizza Hut continues to be a big success in the South Asian market. 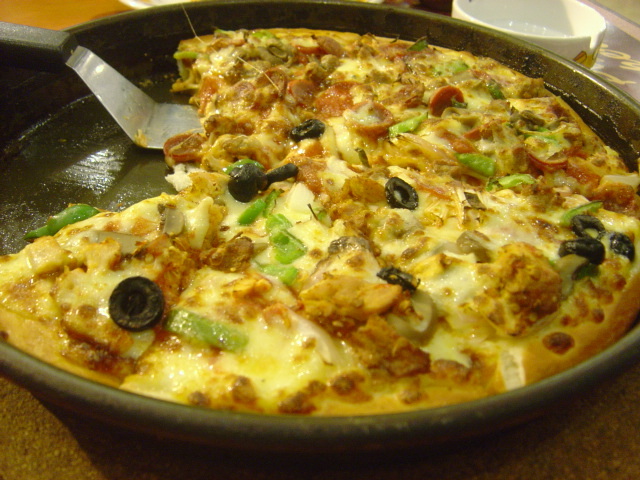 Their top-seller pizza flavors in India and Pakistan are Veggie Supreme and Chicken Tikka. This shows that the brand has not only addressed the cultural preferences but also the religious sentiments by adjusting to local markets. Today, Pizza Hut is recognized and trusted more internationally than even local pizza brands because of its earnest efforts to appeal directly to its market. Culture is one of the most challenging elements of international marketplace. However, once successfully accepted, the journey can become extremely rewarding. Factual knowledge can be learned but the interpretation of culture comes through experience. Cultural awareness continues to be the cornerstone of marketing in expanding beyond local borders. Pizza Hut is just one example of a company that has successfully navigated its operations abroad through understanding its competition, audience and culture. Cultural awareness and its acknowledgment in conducting business internationally shapes the destiny of companies. This entry was posted in International Business and tagged business, culture, India, marketing, Michael Czinkota, pakistan, pizza hut, trade by Michael Czinkota. Bookmark the permalink.